If you have been cited for a traffic violation in Detroit, call The Draper Law Firm to discuss your options with a Detroit traffic ticket lawyer. We defend all types of traffic violations, including speeding tickets, red light tickets, DUI, and more. While some traffic violations are civil infractions, others are classified as misdemeanors or felonies. 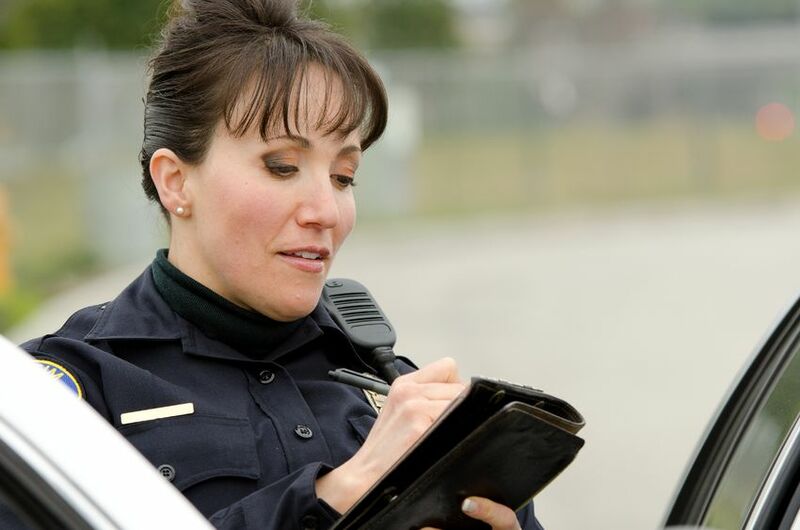 Our experienced Detroit traffic ticket lawyers will able to successfully negotiate law enforcement and prosecutors to reach a positive resolution. With our office located in Grosse Pointe Farms, MI, we proudly serve the metro-Detroit area. Serving in: Dearborn, Eastpointe, Grosse Pointe, Grosse Pointe Park, Grosse Pointe Shores, Hamtramck, Lincoln Park, Madison Heights, Roseville, Royal Oak, St. Clair Shores, Warren and more. Please call us at (313) 885-6800 or contact us online and speak to a traffic ticket attorney for a discrete assessment of your legal situation.